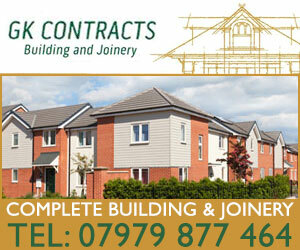 JOHN LOFTUS CRANE HIRE is a leading name in the construction industry. 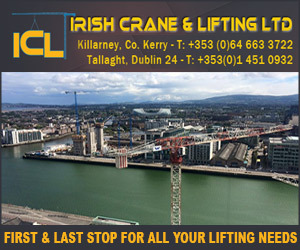 For over 10 years we have been at the forefront of heavy lifting in all forms of projects from construction of apartment blocks, pharmaceutical plants, bridges and many delicate and precise projects such as Cork City hall. 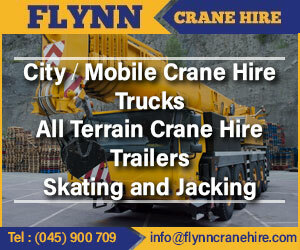 Our fleet of cranes, based in our headquarters at Sallybrook, Glanmire, Co. Cork, are well suited for all the needs of the modern construction industry. We use equipment that is the best on the market and we will always match your project with the perfect machine for the job. 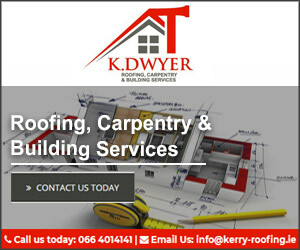 Our reputation for top quality workmanship is well deserved and our aim is to have all our customers satisfied with us at all stages of work from planning to the final completion of the project. Constant investment in new equipment ensures clients of the most modern and comprehensive fleet of all-terrain and truck-mounted telescopic cranes available. At John Loftus Crane Hire we are able to work alongside your project co-ordinators with the experience of our team members who are highly competent in all the latest technology, enabling efficient communication. Early involvement in the planning process of a lifting assignment provides us with the ability to advise on best strategy and to help to avoid any complications that may arise. 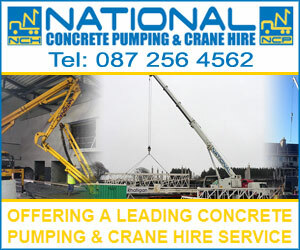 Our hard work has paid off and this vision is now a reality with John loftus Crane Hire's reputation for a high quality, competitive service making them one of the leaders in lifting services in Munster. 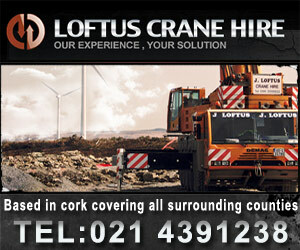 Due to the complexity of most operations requiring a large crane, John loftus Crane Hire employs the most experienced people in the industry, who plan and execute each lift. Our staff are trained to the highest standards with all modern technology used to make your project proceed with minimal delay and obstruction. 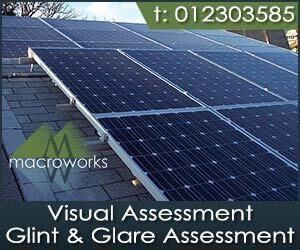 The safety standards that we enforce on our staff and equipment are among the most stringent in the industry. Our reputation as pioneers in health and safety within the industry is long recognised and respected. 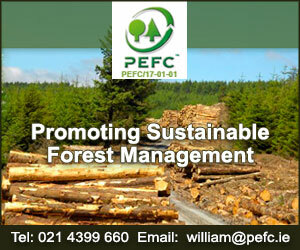 We have fully certified Appointed Persons who will plan and control the lifting operation. John Loftus Crane Hire will carry out a site visit to discuss the lifting operation and to advise on the logistics required. 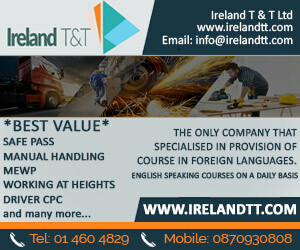 We have fully certified banksman / slingers who can assist in the management and execution of the lifting operation.